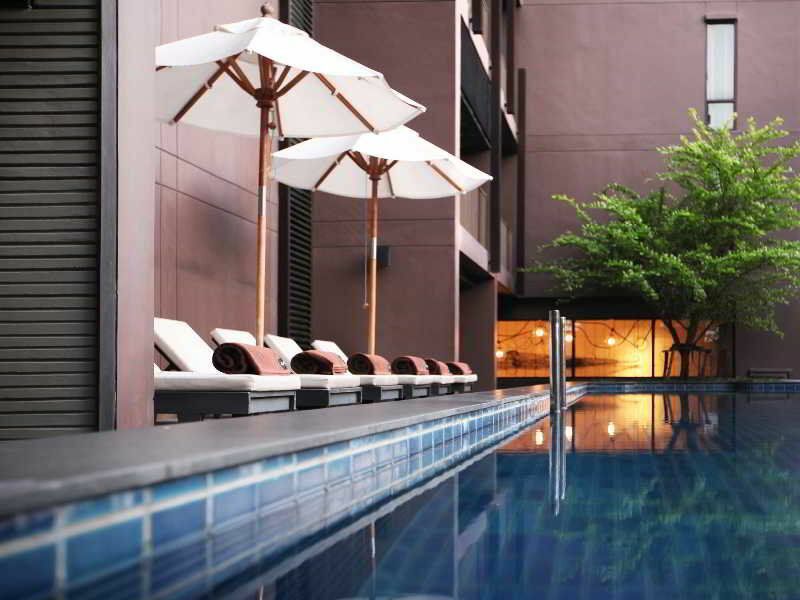 Tucked away in the residential area of Bangkok's business district, just off Wireless Road, the hotel offers the kind of exclusivity that comes with the area while still being within easy reach of the bustle of the city. 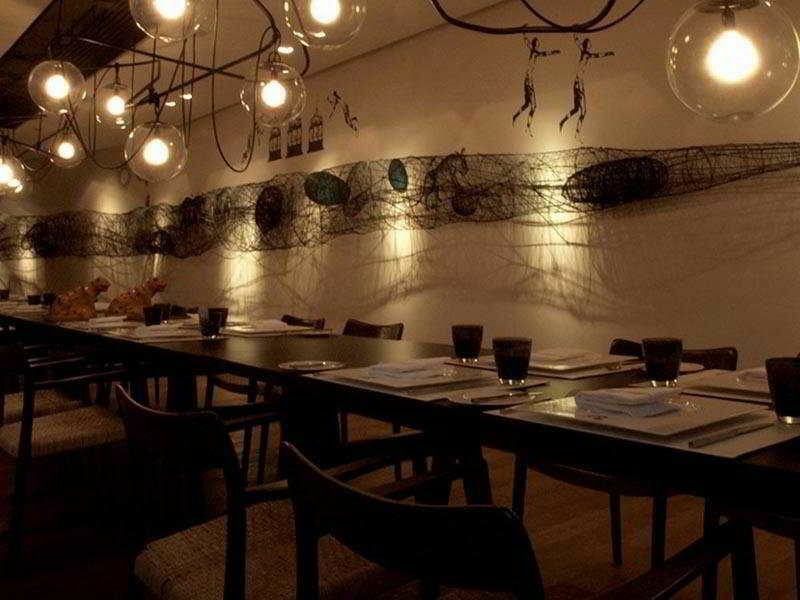 The upscale neighbourhood is surrounded by trendy shops, hip restaurants and clubs. The hotel is 2 minutes from the Ploenchit BTS Station and a few minutes from the South Ploenchit Expressway exit for Soi Ruamrudee. Suvarnabhumi Airport is approximately 50 minutes away by car (about 36 km). 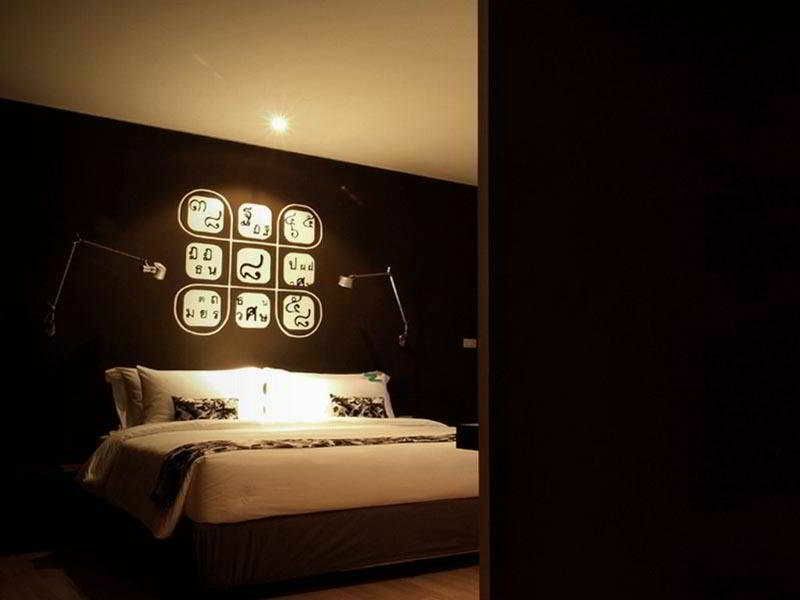 This air-conditioned city hotel is modern and inspired. 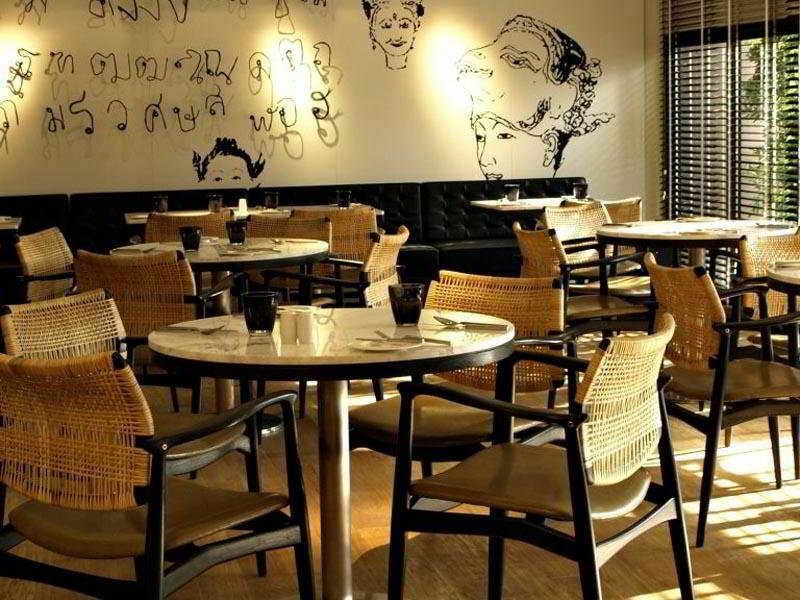 The staff provide guests with the lowdown on all the cool, out-of-the-way and simply yummy spots in Bangkok. Get a taste of the local lifestyles and see the city with fresh eyes. 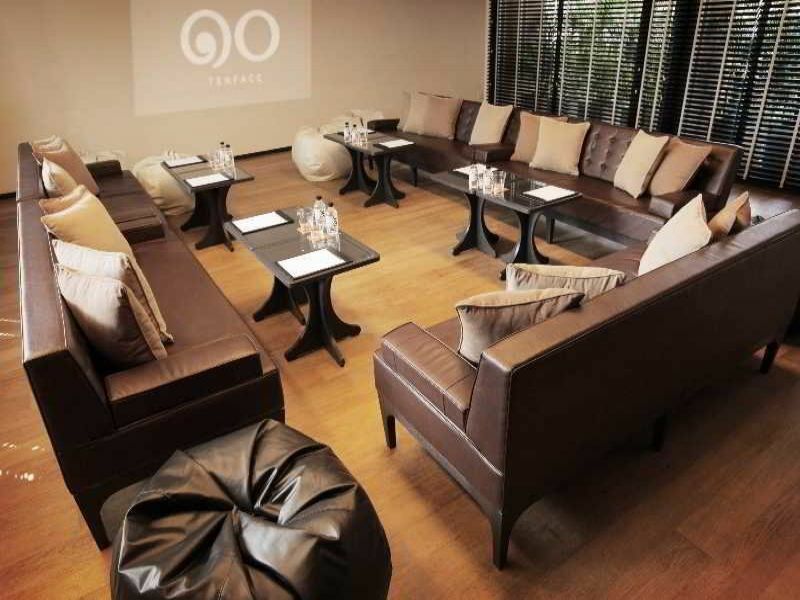 The hotel pushes the boundaries of the senses with a lust for life and a devotion to knowledge. Guests are welcomed into a lobby with 24-hour reception and check-out service. There are 79 suites in total, and facilities include a hotel safe, currency exchange, lift access, Internet access and a car park. For dining and drinks, guests can enjoy the hotel's own bar and restaurant. Room and laundry services are on offer as well. 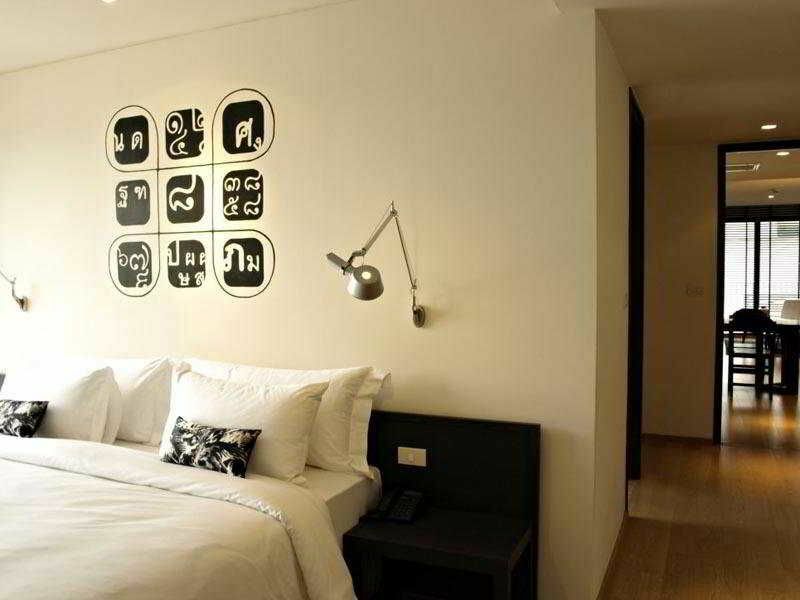 The hotel provides one-bedroom suites, two-bedroom suites, two-bedroom premier suites and tenface suites. 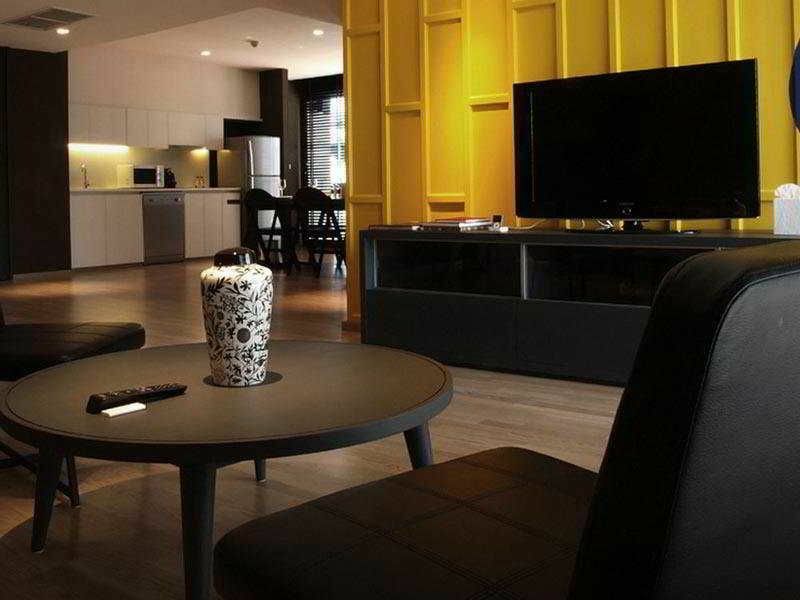 All suites offer a spacious living room, a built-in kitchen and a dining area. Each one is exclusively designed and features a set-back balcony, affording one of 3 different views of the impressive Bangkok skyline. Other amenities include direct dial telephone, satellite/cable TV, Internet access, a minibar, a microwave, tea and coffee making facilities, a washing machine, individually regulated air conditioning, a safe, a balcony or terrace and a private bathroom with shower, bath and hairdryer. The suites come with double or king-size beds. 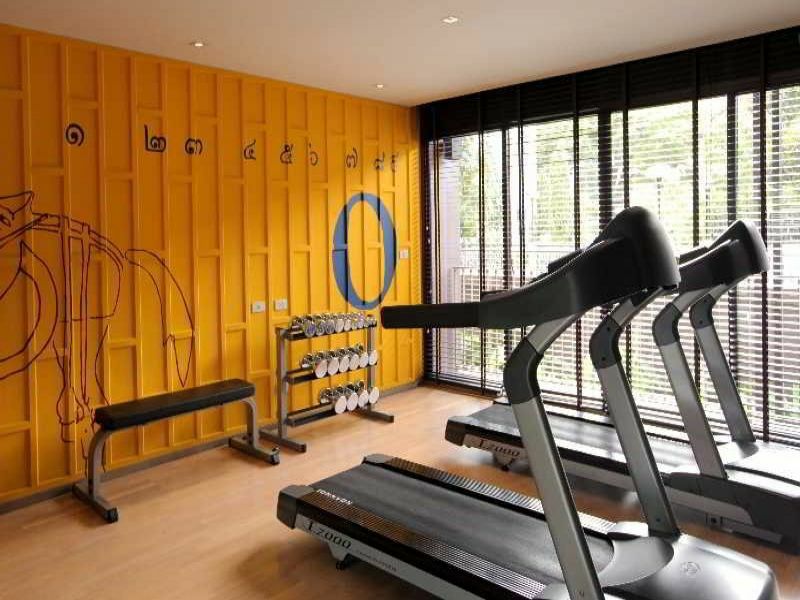 Guests are offered complimentary use of the outdoor swimming pool, and the gym (fees apply) has 12 exercise machines.